I'm interested in a New 2018 Mazda 3 Maxx Sport Sedan (stock #10460492). 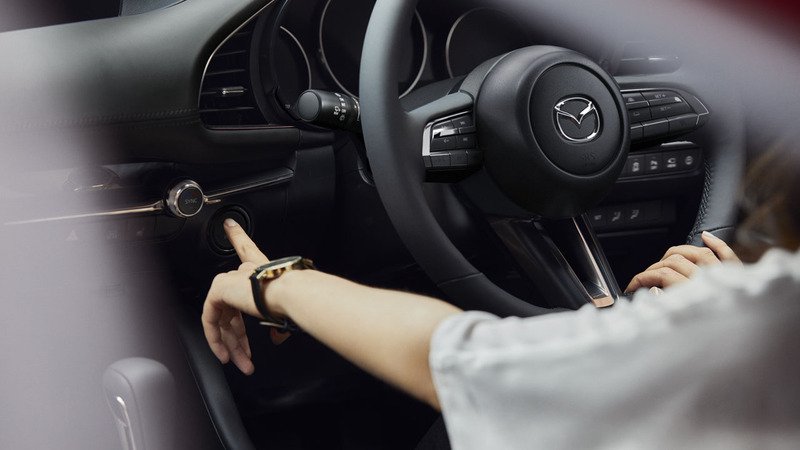 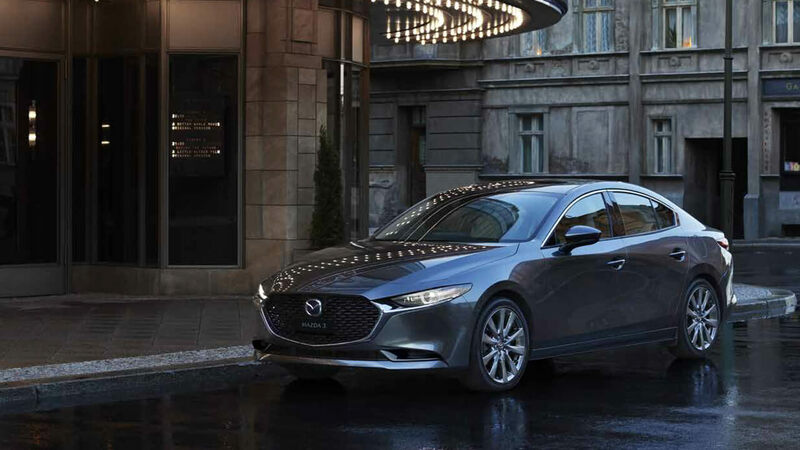 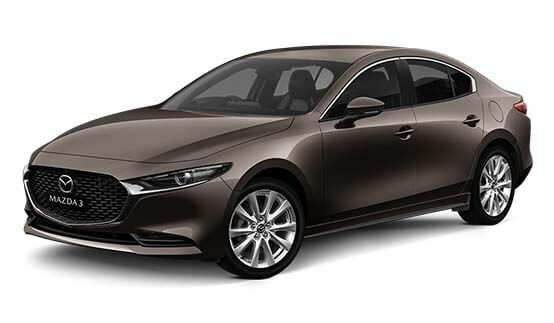 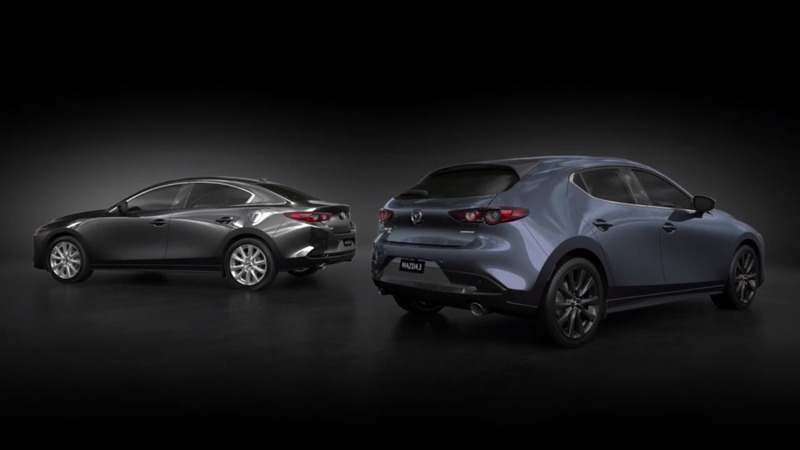 I'm interested in a New 2018 Mazda 3 Maxx Sport Sedan (stock #10442534). 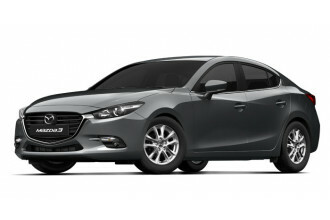 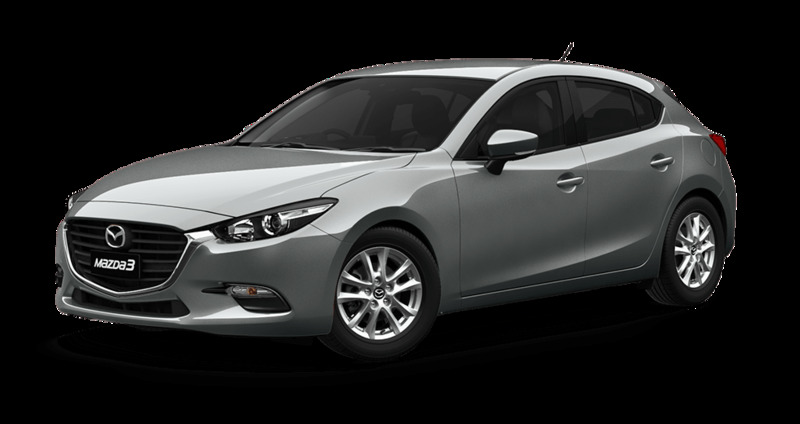 I'm interested in a New 2018 Mazda 3 SP25 GT Hatch (stock #10461509).